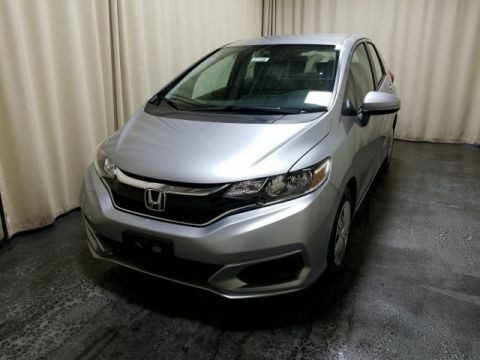 Boasts 36 Highway MPG and 31 City MPG! 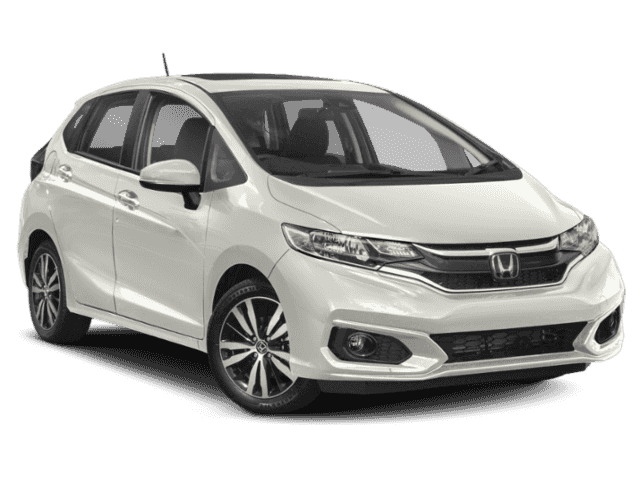 This Honda Fit boasts a Regular Unleaded I-4 1.5 L/91 engine powering this Variable transmission. Wheels: 16 Machine-Finished Alloy w/Black Inserts, VSA Electronic Stability Control (ESC), Variable Intermittent Wipers. 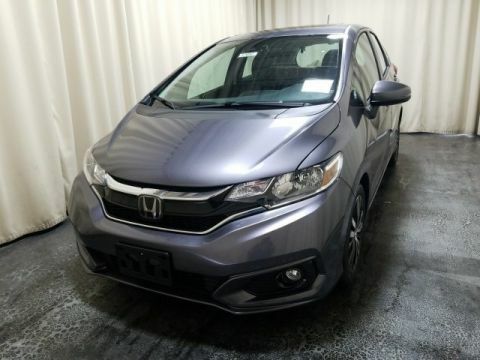 * This Honda Fit Features the Following Options *Urethane Gear Shift Knob, Trip Computer, Transmission: Continuously Variable (CVT) -inc: dual-mode paddle shifters, ECON button, ECON mode indicator, shift lever position indicator, sequential mode gear selection indicator and shift up/down indicator, Torsion Beam Rear Suspension w/Coil Springs, Tires: 185/55R16 83H AS, Tailgate/Rear Door Lock Included w/Power Door Locks, Strut Front Suspension w/Coil Springs, Steel Spare Wheel, Single Stainless Steel Exhaust, Side Impact Beams. 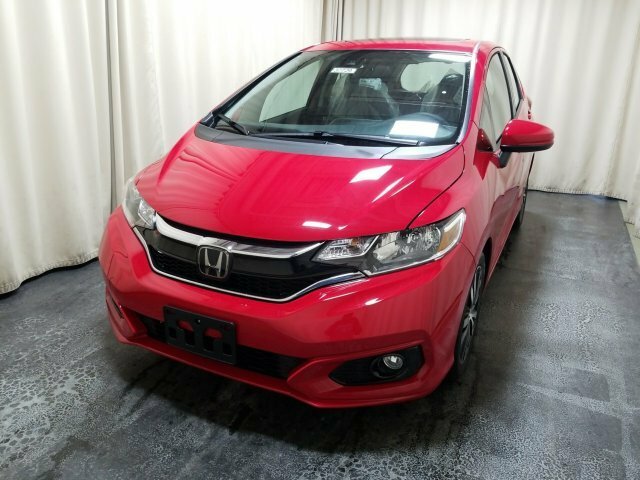 * Visit Us Today *Come in for a quick visit at Middletown Honda, 520 Route 211 E, Middletown, NY 10941 to claim your Honda Fit!